In Putting the H in HEA, the romance novel is a unique piece of writing, and requires an approach to structure that sets it apart from other fiction genres. Read Grace’s take on how to make the challenges inherent to romance tales work for your story rather than against it. 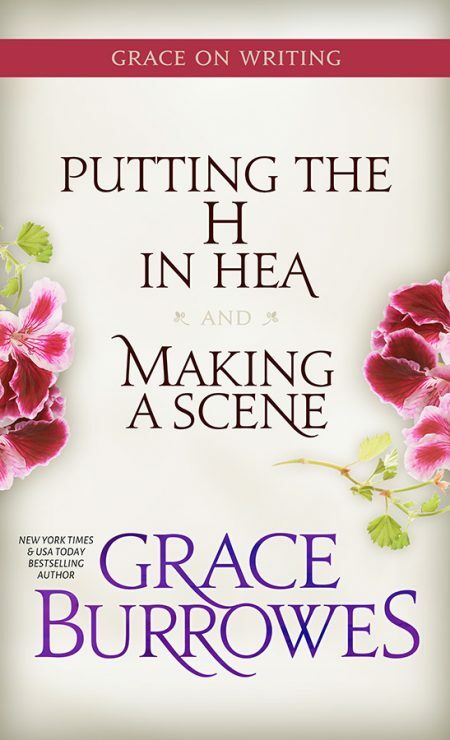 In Making a Scene, Grace describes how to make sure your scenes are as compelling as they can be, because strong scenes make for a strong novel.